Film & VFX – The Render Ranch, LLC. The Acorn Penny Kinshasa dreamed of simple things, a Mom and Dad and food on the table. But when her dreams faded she found a reality not her own, of a world that forgot about children and their dreams and even the simple things. 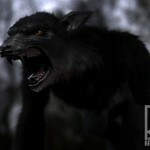 One of two Werewolf Designs for “Deadly Return” Film. Creature for the “Currahee” Film. 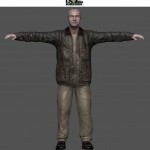 1.2 Million Polygons of scary! 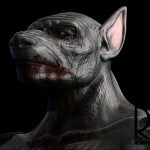 Digital Double of Main Actor created for “Deadly Return” Film. 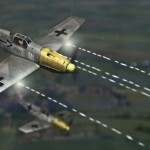 Render for a Dog Figth sequence between 3 German Me109 and an American P-51D Mustang for the “Currahee” Film. 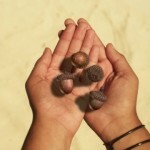 Digital Acorns Rendered, Animated and Composited on 4K Red Footage. 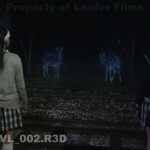 Ghostly Totems Added to Tracked Footage.